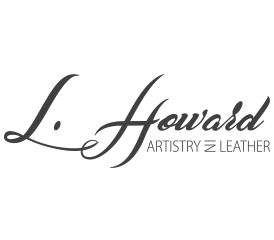 "Welcome to L.Howard Artistry in Leather. I create custom heirloom leather pieces. Classic, luxurious and unique 4 the Classic Man and Interedting Woman."